50 percent Off Second Guest + Kids Sail for Less! 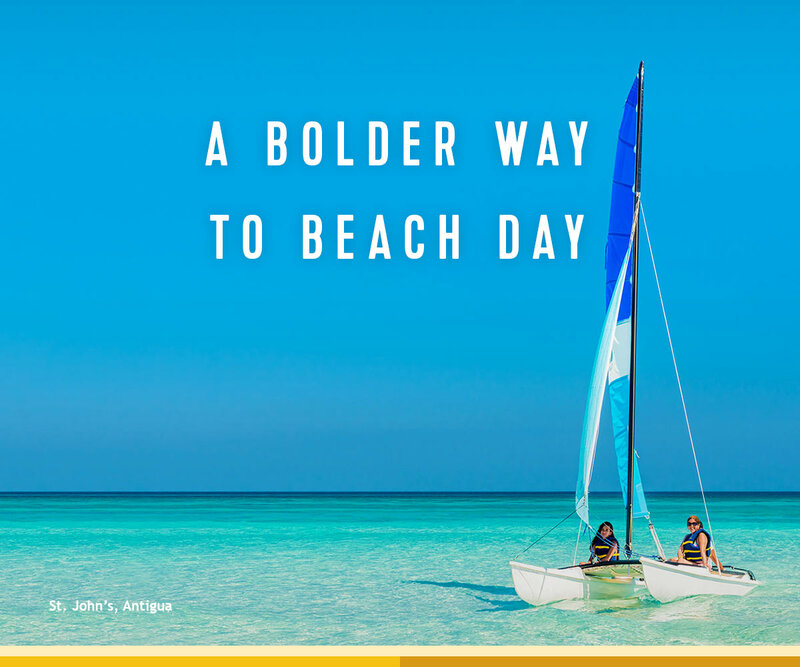 Home→HOTELS→Beachbooker→50 percent Off Second Guest + Kids Sail for Less! EARLY BOOKING BONUS: Your clients will score up to $100 to spend at sea on sailings booked 6+ months in advance with our Non-Refundable Deposit program. KIDS SAIL FOR LESS: 25% off third and fourth guests. Book your clients’ next adventure today! Easily share this information with your clients through your Facebook and Twitter page.